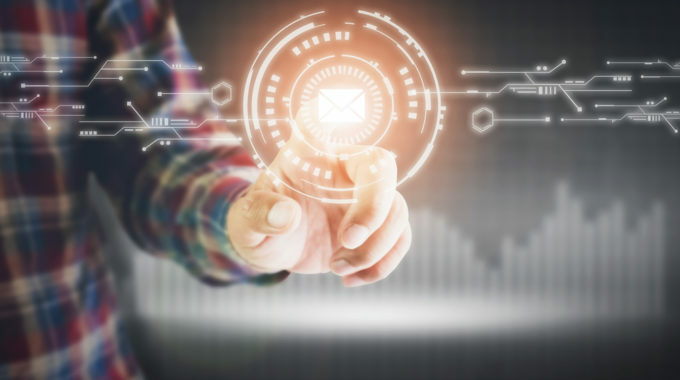 What’s driving the future of email? Who are the big players? What are the top strategies and technologies driving the market? These are questions everyone seems to be asking, but answers on future trends are never easy to come by.